Are you swayed by suede? At the moment, suede continues to make its presence felt over men’s leather lederhosen runways. Also a material common in high street fashion, it requires extra caution thanks to its reputation and softness. It shouldn’t be big news for anyone that leather lederhosen remains an important part of the Oktoberfest festival. Most locals, as well as international tourists, are seen wearing these leather pants during the festival. Just like bikers leather, which is made specially to cover the whole leg with smooth black hide, they are designed for the time bikers ride motorbikes, and certainly, there’s a reason why they don’t have any flora stitching like the traditional Bavarian leather shorts. 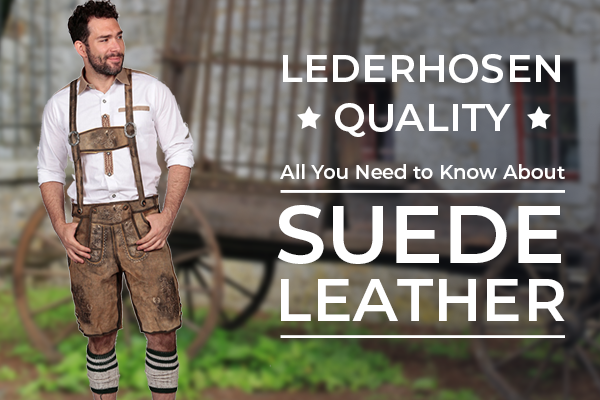 Suede leather pants are the best choice for lederhosen because they are incredibly soft, yet have a masculine material. It is known for its matchless comfort remains and undeniably comes with the right toughness and coat to last through the years. When you head out to search for leather lederhosen, you will come across leather trousers that look like German lederhosen, but they are rather thick for the traditional designs. Some of such sell off just weeks before the Oktoberfest as so-called “Bavarian lederhosen,” but their material isn’t even close to the original leather suede. Rather, they are poor imitations or poorly treated cowhide. It is simple when you attend Oktoberfest, your journey must always start with genuine Bavarian lederhosen. It has to be either professionally prepared deerskin leather or goatskin leather, nothing else will be suitable. Goatskin Rocks the Look of Any Lederhosen! Yes, it’s a fact that goatskin has an excellent value for money. It’s the classic fabric for any “first timer” who buys lederhosen. Both robust and visually authentic, a pair of suede or goatskin leather lederhosen can last you through the decades. I’ve attended three Oktoberfest now and I can assure you that my lederhosen still looks as though I bought them last week! They are authentic suede lederhosen and they are highly comfortable to wear. Nevertheless, back to the topic, suede leather is always the second choice to deerskin leather. Gained from the hides of goat, soft, yet hard wearing, they are strong and feature exceptionally attractive look when wearing them. 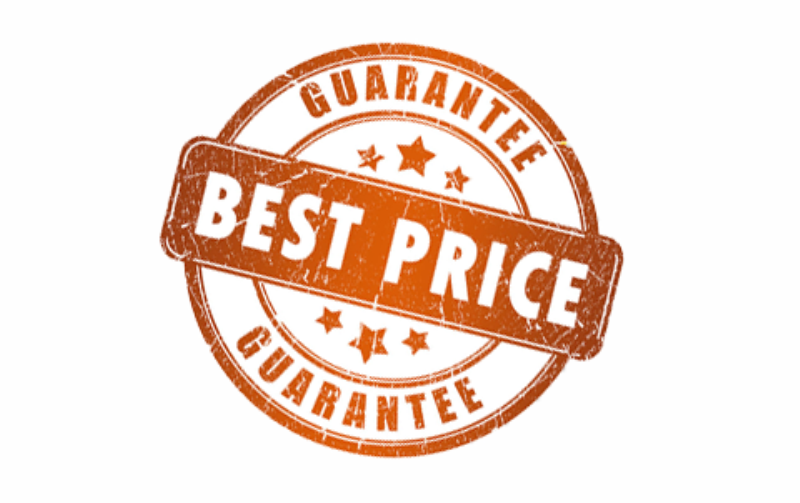 A great thing about us is that we make it a point to our customers that we only deliver the best services and products by offering them both affordable process and excellent value for suede. This allows us to be a great online store that people stop by to by their very first pair of authentic German lederhosen. We have impeccable versions that play the part, for example, you can take a look at our dark brown suede lederhosen with embroidered details. Just take a look at the design, the cuts, the metallic buckles, and front flap suspenders, aren’t they attractive and exquisite! 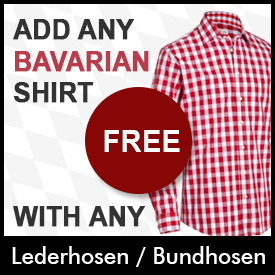 A great style tip that never goes out of fashion is to wear red and white or blue and white checkered shirts with your lederhosen. This year, get ready to pull off a classic Bavarian look in our authentic leather lederhosen. Add them to your costume wardrobe and make heads turn! 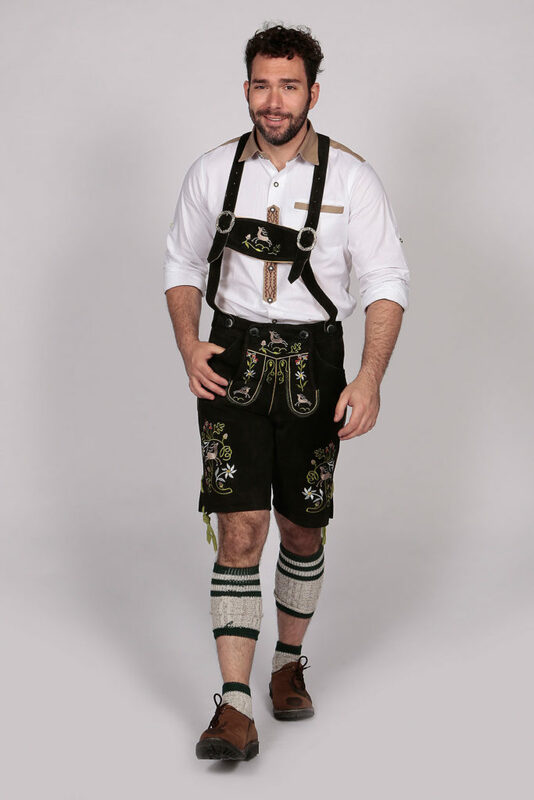 This entry was posted in Lederhosen Store Blog and tagged German Lederhosen.